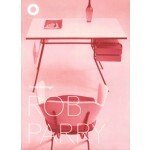 This is the first monograph on the work of Dutch industrial and interior designer Rob Parry. Rob Parry is best known in the Netherlands for his innovative design, together with Emile Truijens, for the red and grey mailbox for the PTT. This piece of industrial design was part of the nation’s streetscape from 1960 until the 1990s. 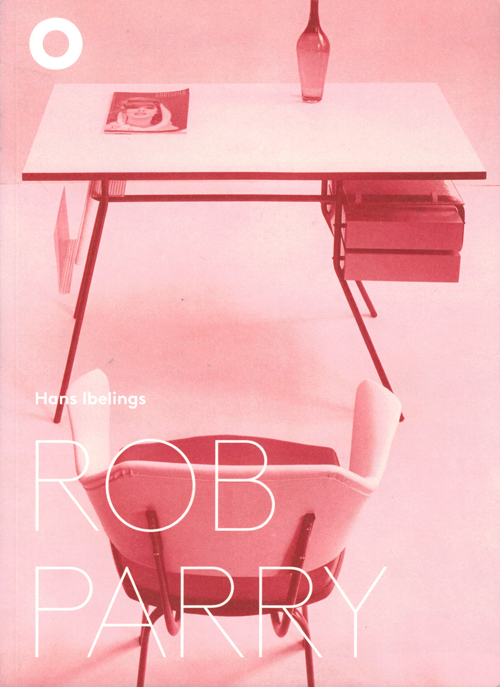 As a prolific and versatile designer, Parry worked on a large number of varied projects: furniture, shop interiors, houses, offices, and a large number of exhibitions and exhibition stands for trade fairs.